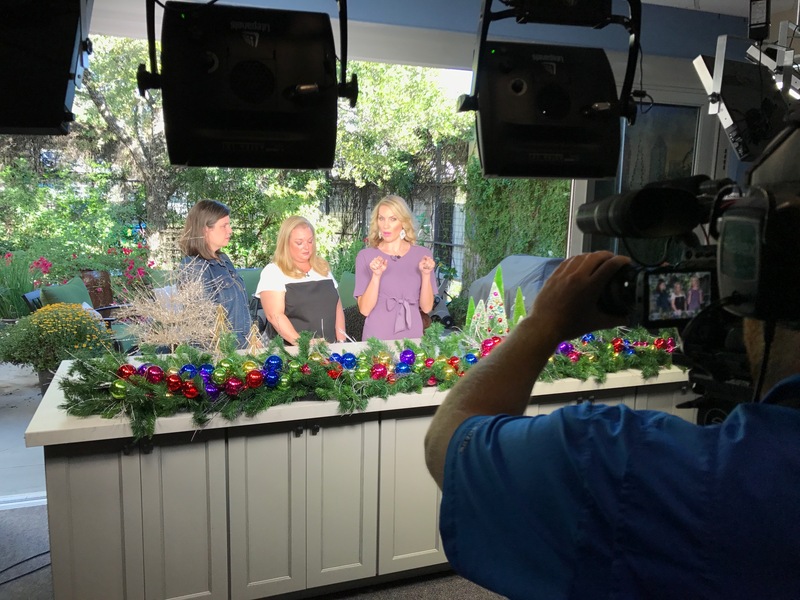 Laura Lee Daigle was recently on We Are Austin promoting The Junior League of Austin’s A Christmas Affair fundraiser. Laura Lee is the 2016-2017 JLA PR/Marketing chair. 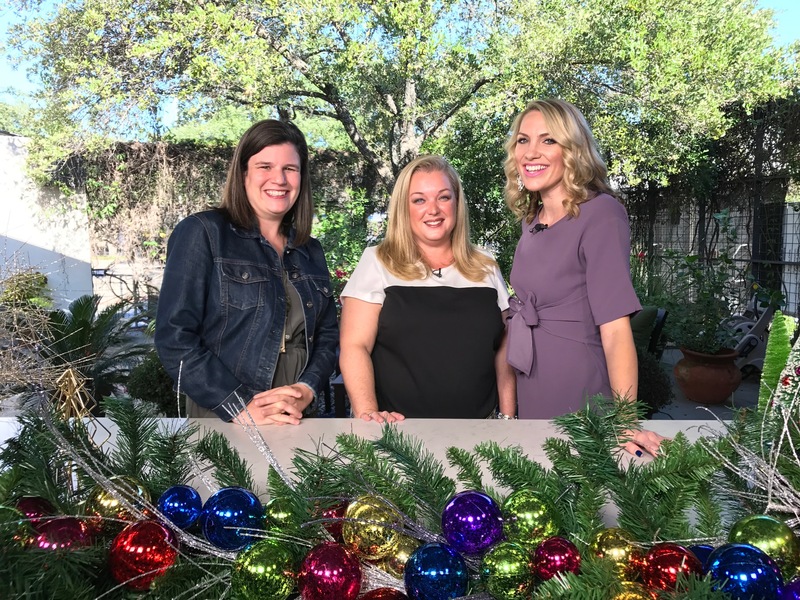 A Christmas Affair is the premier fundraiser for the JLA, which gives over $800,000 to the Austin community each year through programs like Coats for Kids and FIT-Food In Tummies.